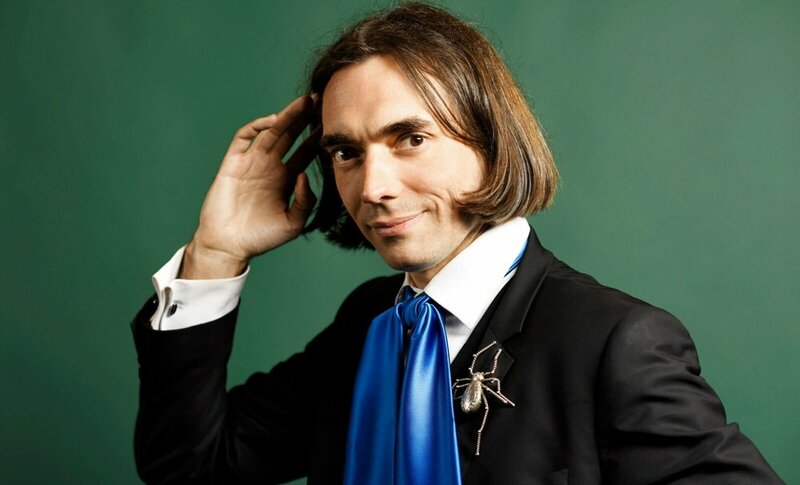 In his book on the origin of ideas, Birth of a Theorem: A Mathematical Adventure, mathematician Cédric Villani concludes that illumination cannot occur in a vacuum. It presents itself to the “prepared mind” in a process that moves from hard work to illumination then back to hard work. That hard work and preparation, according to Villani, entails seeking out diverse ideas, solutions, thought processes, etc. and incorporating them into what we already know—i.e. folding new ingredients into our cake batter. Our work in this workshop will be to prepare our minds for illumination. As a facilitator, my goal is to create a space where diverse ideas are heard, valued, and can be acted upon. The workshop is the ideal setting for this exchange, which is why poets at all levels return to workshops, residencies, writing communities, etc. : the more contact with ideas and artists who differ from us, the more connected, relevant and awake our work will be. We’re all trying to make different music. Some of us are trying to make music that hasn’t been heard yet—not even by the people who are trying to make it. To pursue music that has yet to be heard (only knowing it must be heard) is difficult. My objective is to create a community in which those poets can manifest their unprecedented solutions to the unprecedented troubles of our time. Other poets have heard the music they’re working hard to make. Let’s listen to it. The community we build together could be one of your strongest assets as a writer. That’s not hype. While my MFA professors at New York University had a profound impact on my poems, my classmates continue to have a profound impact on my life—from artistic and emotional support to professional opportunities—over fifteen years later. Never have we been able to connect with so many other poets, ideas, and meaningful, sustainable opportunities for artists. Though the current political climate can feel unbearably isolating, in reality we are unprecedentedly connected. Sessions will be mostly reserved for workshop. We will collectively determine the structure, time allotment system/s, and frequency we wish to use. Poets from outside the class will be read to energize discussions of craft and publishing. Participants will also be asked to give short informal presentations on influences and illuminations. Regular conferences with the instructor and poetry dates with colleagues will be scheduled.